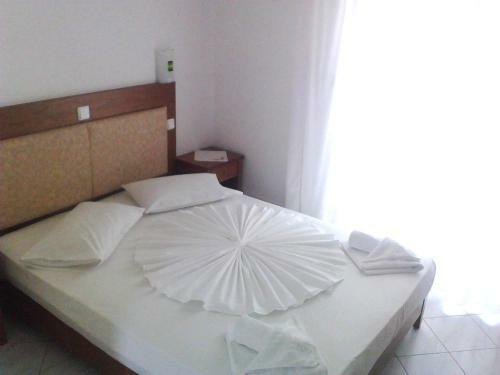 Just 300 metres from Chryssi Akti beach, Summer Dreams Studios is located in Skala Potamias village in Thassos. 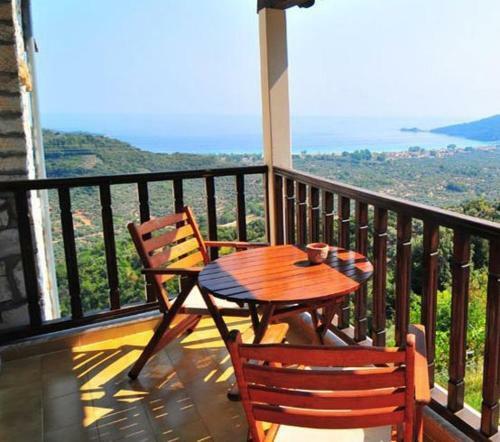 It offers self-catered accommodation with a furnished balcony with sea or mountain view. Asterias is surrounded by rich greenery, 500 metres from the beach of Astrida in Thassos. It offers studios with a furnished balcony overlooking the garden. Set on an elevated position, amidst the lush landscape of Thasos, Agnanti Studios offers accommodation with spectacular views over the sea. The centre of Panagia village is 700 metres away. Only 20 metres from the beach, Erodios Studios is located in the seaside village of Skala Kallirachi. 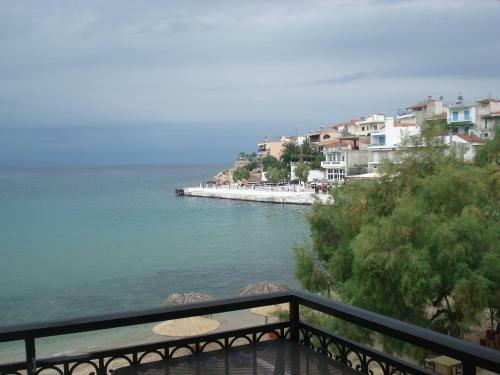 Its self-catered accommodation offers free Wi-Fi and a balcony overlooking the garden, mountain or Aegean Sea. Chorozis Studios occupies a seafront location in Northern Thassos. It features a large garden and provides barbecue facilities and air-conditioned rooms with TV and private balconies. Amongst olive trees, 30 metres from Ormos Prinos Beach in Thasos, Panaretos Rooms offers accommodation with free Wi-Fi and a furnished balcony overlooking the Aegean Sea. 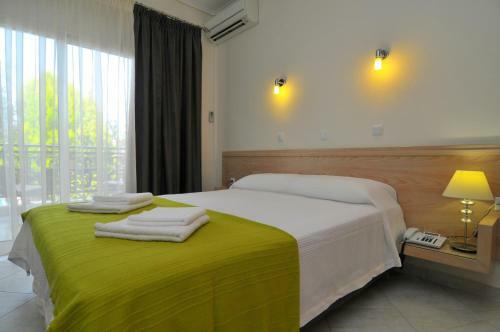 All air-conditioned rooms at the Panaretos are bright and airy. Situated in a quiet area in Potos, just a 10-minute walk from the beach and the village centre, Asteria offers self-catering rooms set within a garden. It includes a Mediterranean restaurant, a playground and BBQ facilities. 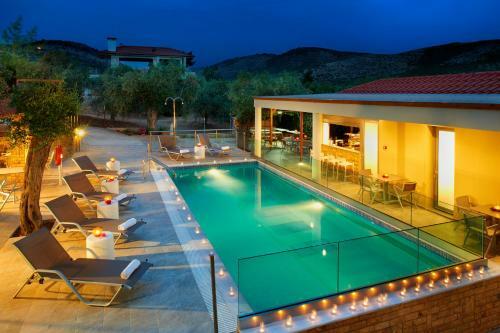 Set within a lovely garden, Villa Dafni offers a swimming pool and studios with kitchenette. 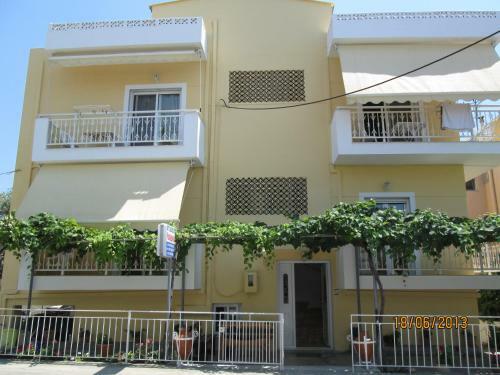 It provides free Wi-Fi access and it is 350 metres away from Agios Vasilios beach. Situated 300 metres from the organised beach of Limenas, in Thassos, Metsikas Residence offers self-catered rooms with large balconies overlooking the mountain. It has a furnished terrace with a pool with hydromassage and a garden with playground. Located 10 metres from the beach, Veroniki Apartment offers air-conditioned apartments with a balcony overlooking the sea in Thasos. Shops and cafeterias are 20 metres away. 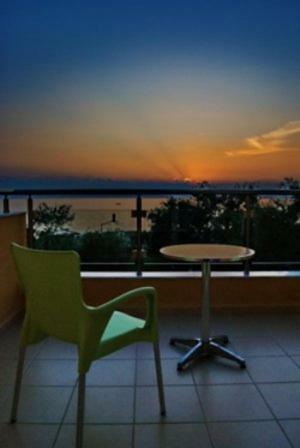 With a central location in Potos, Studios Panagiota is just 3 minutes� walk from the beach of St. Antonios. It offers studios with a private kitchenette. 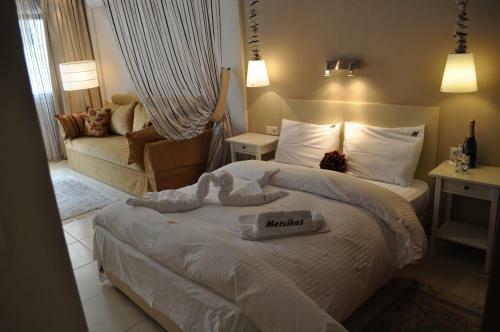 Air-conditioned and large, the self-catered studios feature free Wi-Fi, a TV and fridge.